We’re off to Vegas tomorrow, which means I’m busy packing up my last-minute beauty travel essentials. Whether you’re heading out of town this long weekend or a week-long couples retreat, there’s no need to say “bon voyage” to your favourite beauty essentials. 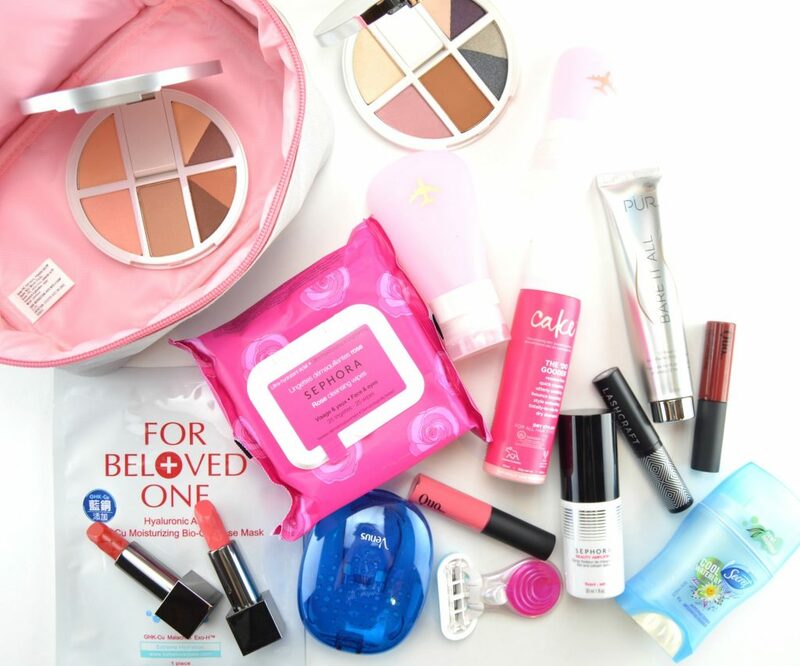 You can still travel light while having all your basic makeup and hair care needs. Follow these 14 jet-setting checklists to ensure you have everything you need while on holidays. Let’s face it, the last thing we want to do while traveling is to spend hours in the bathroom doing our hair. To help ensure you’re not washing your hair daily, make sure to pack a dry shampoo. This Cake Beauty The Do Gooder Volumizing Dry Shampoo Spray To Go is a mini version of their oh-so popular formula (have an entire blog post on this gem here). It doesn’t leave a white powdery residue on your hair, but works amazingly at freshening up your hair. This dry shampoo helps control grease, add volume, all while keeping it fresh and clean. It retails for $10. Although a razor doesn’t take up much space in your bag, sometimes every little bit helps. 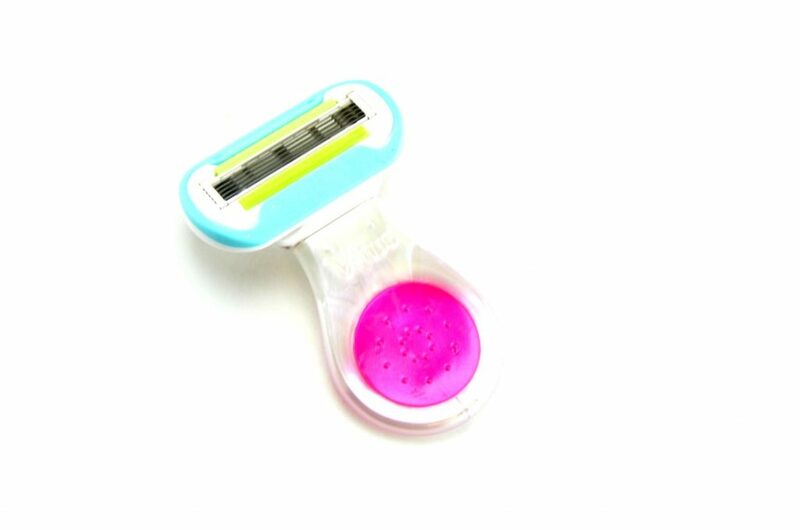 The Gillette Venus Snap Razor has been a favourite of mine for years, small yet powerful. It provides an incredibly soft and smooth shave that can be tossed at the end of your trip. 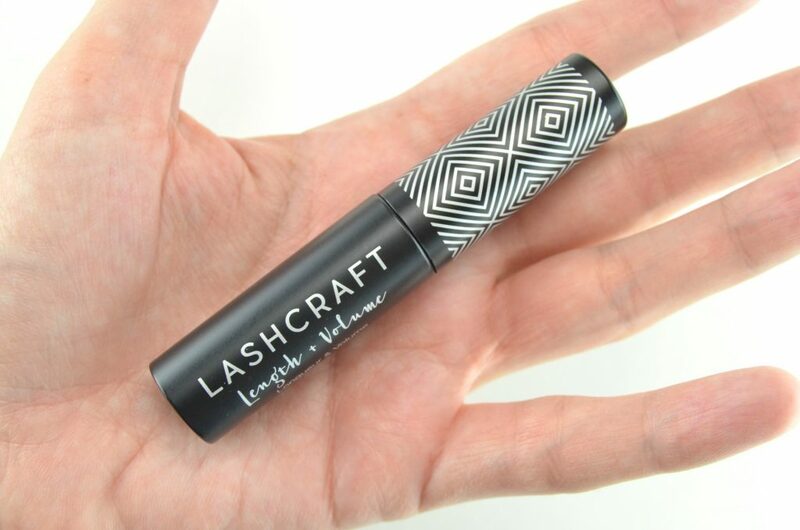 It’s tiny enough to place in your makeup bag, but large enough to get the job done in a few strokes. Its exclusive design contours to your unique body shape to help achieve the closest shave possible. 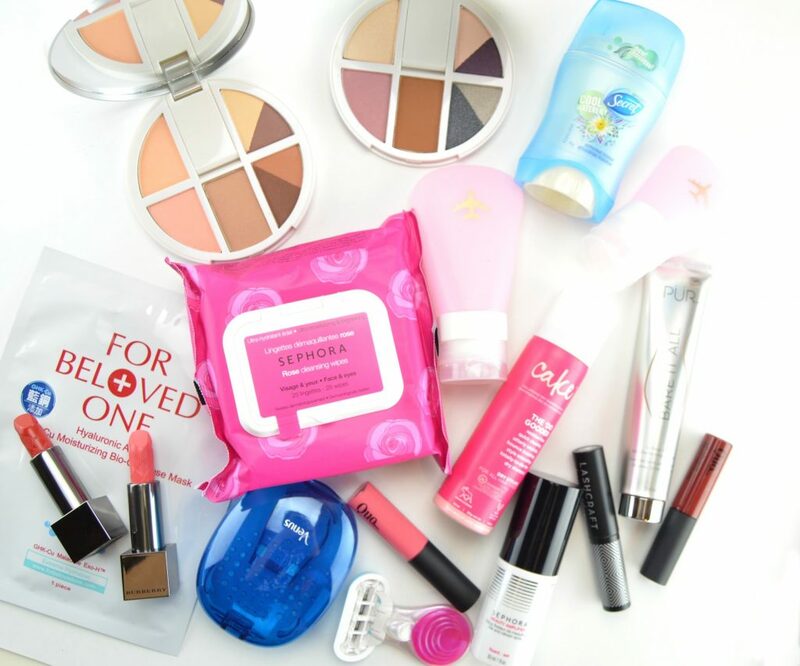 If you’re opting to leave your intensive skincare routine at home, face wipes are where it’s at. It’s still incredibly important to remove all your makeup and wash away the dirt and oil even while you’re traveling. I get it though, packing several cleansing oils, toners, facial washes and moisturizers can be a bit overwhelming. 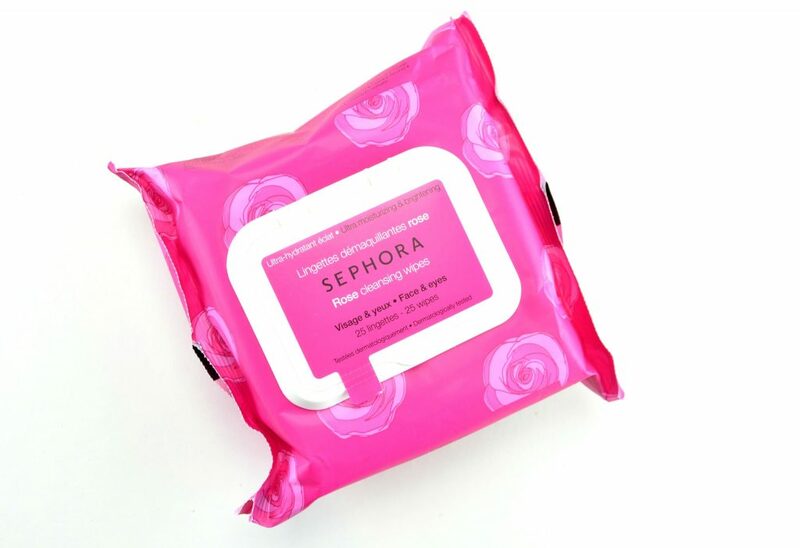 The new Sephora Rose Cleansing Wipes are infused with rose water to not only help cleanse the skin of impurities, but hydrate, revitalize and moisturize the skin. It also helps to brighten without having to rinse. Simply wipe and go. It retails for $10 for a pack of 25. A face mask is a crucial part of my beauty travel bag. 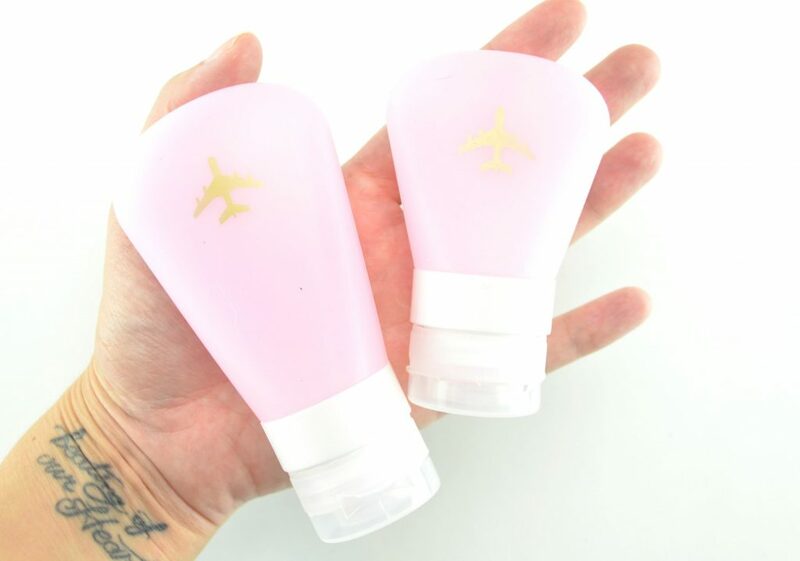 It can instantly hydrate and refreshen dry skin after a long flight. 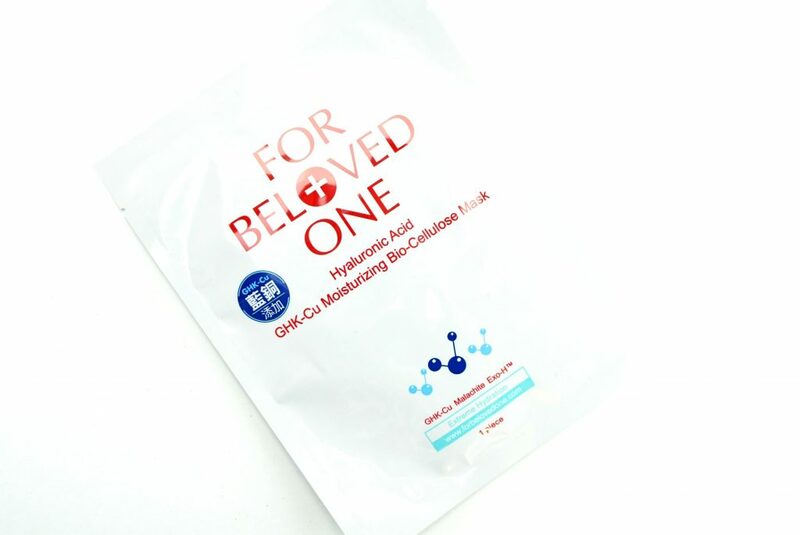 For Beloved One Hyaluronic Acid Mask is still a favourite of mine when I’m looking for deep hydration. You can see my entire review on it here, but basically, it’s formulated with hyaluronic acid to help retain moisture for upwards of 24 hours. It helps to capture, replenish and create water to effectively maintain moisture in the skin at a deeper level. This mask contains an entire bottle of serum in a single mask to help create a healthy, luminous glow. It retails for $63 for a box of 3. Because I do still like to bring my favourite moisturizer and body wash, I tend to rely on mini plastic containers. I hate packing full-size products which is why I fell in love with the new Sephora Collection Far & Away Silicone Travel Tubes. 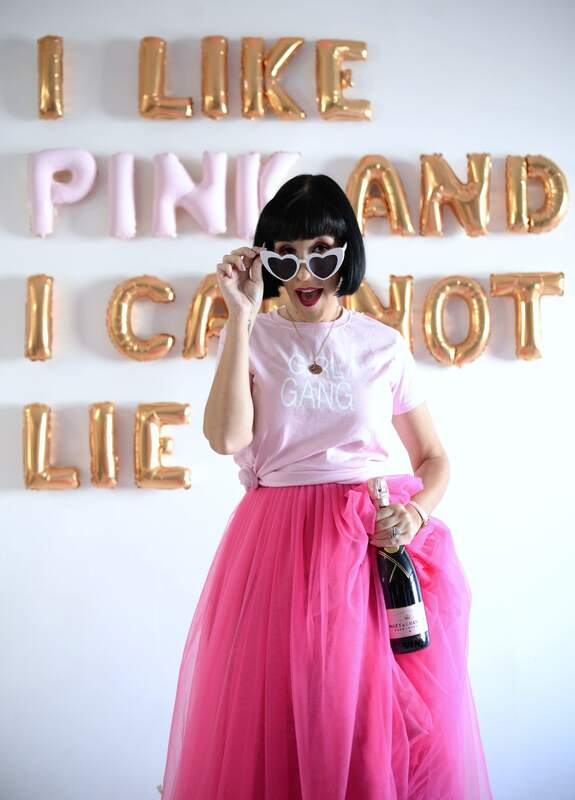 First of all, it’s pink…sold, and second of all, it’s spill-resistant. These antibacterial tubes are not only easy to fill, but super easy to clean and reuse. Its slightly larger, tapered mouth design allows you to easily transfer your product to and from the tube, ensuring you never have to waste a drop of your expensive skincare products. Each retail for $8 to $10. To go hand in hand with smelling fresh, deodorant is a must. The new Secret Cool Waterlily features a completely invisible formula that provides up to 48-hours of protection. 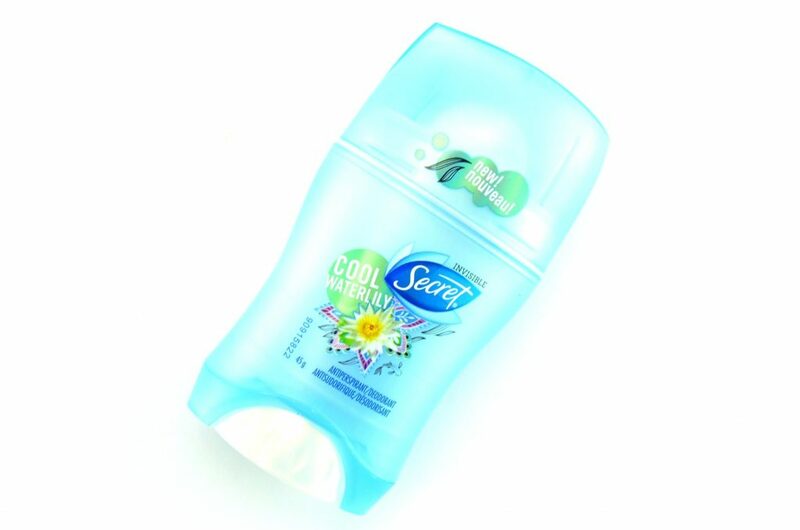 You can rest assured that this deodorant will help you stay fresh and dry throughout your entire travels. Packing a primer, moisturizer, foundation and powder is sometimes out of the question. The new Pür Bare It All is a 12-hour, 4-in-1 skin perfecting foundation that will quickly be the superstar in your makeup bag. It features an unique energy complex that contains green tea, ginseng and B vitamins to help smooth, firm, hydrate and nourish the skin. It has the lightweight texture of a BB Cream, with the full coverage and long-wearing finish of a demi-matte foundation. 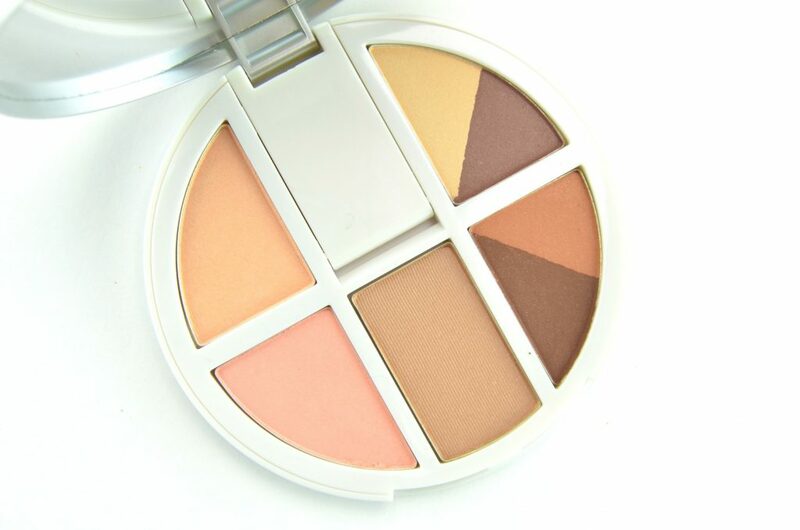 The multitasking product takes the place of 4 to 5 products, concealing blemishes, imperfections and dark circles. 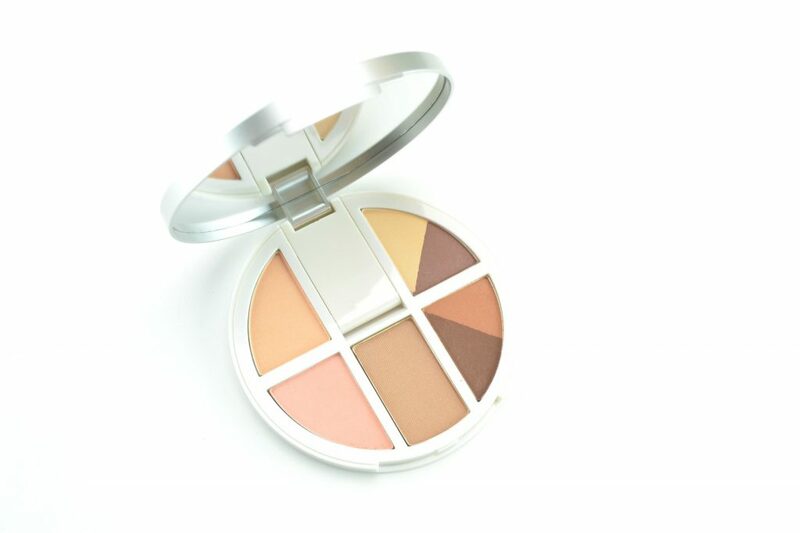 It blends into the skin seamlessly for a flawless complexion that lasts all day. It retails for $49 in 10 shades. Another step to ensure your makeup stays in place from the moment you wake up until you arrive back at the hotel in the late evening, is to set everything with a setting spray. 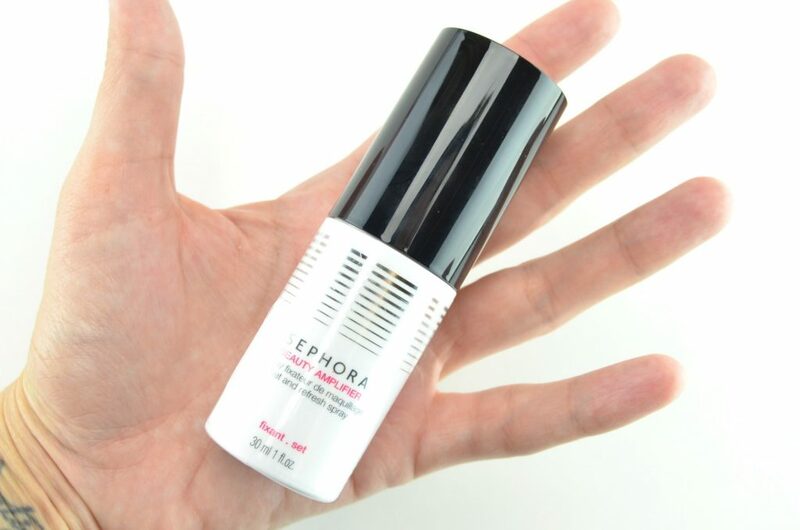 The Sephora Collection Beauty Amplifier Set and Refresh Spray was in my monthly favourite back in September and has been in heavy rotation ever since. This multitasking spray locks and sets your makeup in place for upwards of 15+ hours. It can also be carried in your purse to help refreshen your skin after a long day of sightseeing. 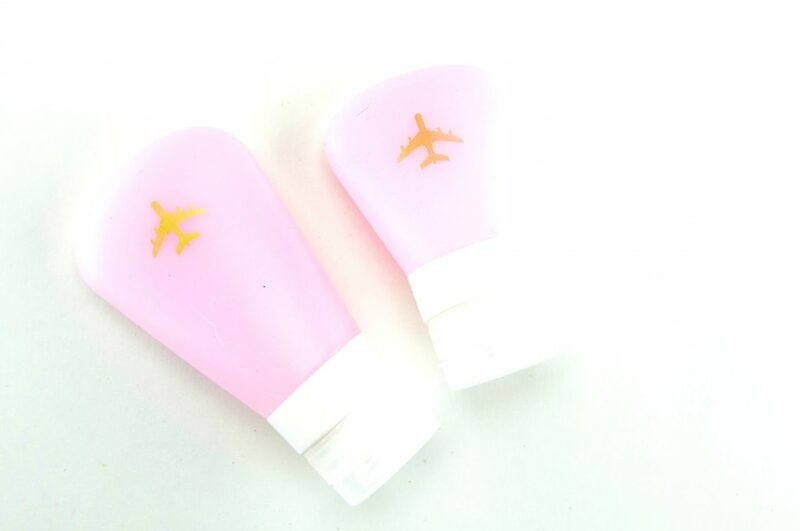 The travel size version retails for $12 for 30ml. You don’t want to fuss with several eyeshadows, highlight, bronzer and blushes when travelling, which is why I always reach for an all-in-one palette. 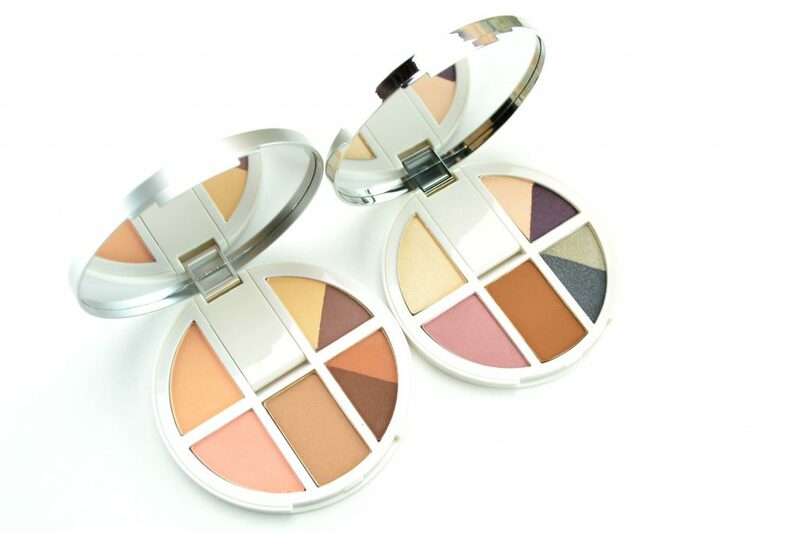 The new Pür Vanity Palettes Eye and Cheeks feature 4 eyeshadows, alongside a blush, bronzer and illuminator. These 7 shadows instantly help transform your look from day to night. 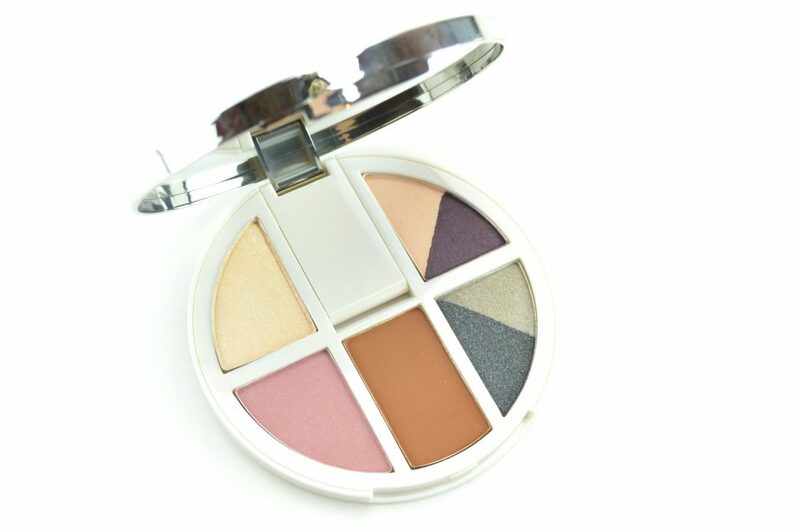 It comes in a round silver compact with full-size mirror on the inside lid that’s perfect for travel. The colour coordinating shades are carefully selected to allow for a quick and easy look, no thought required. 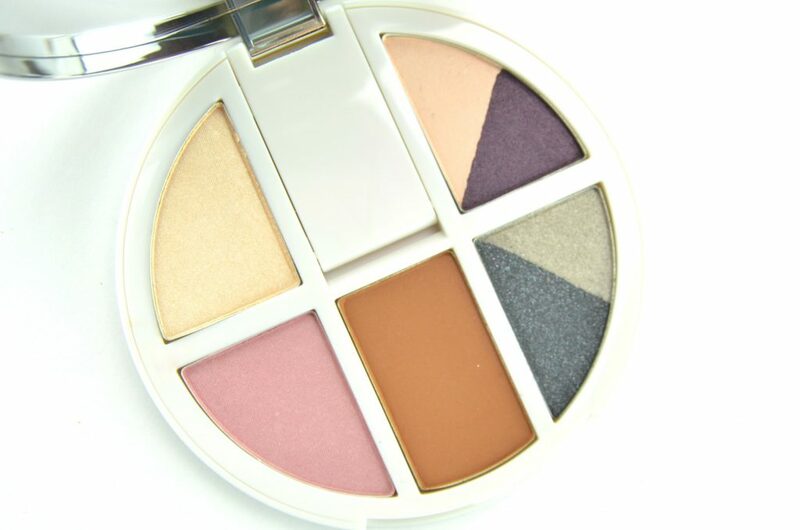 It’s intended for a busy woman on the go and comes in two colour palettes. 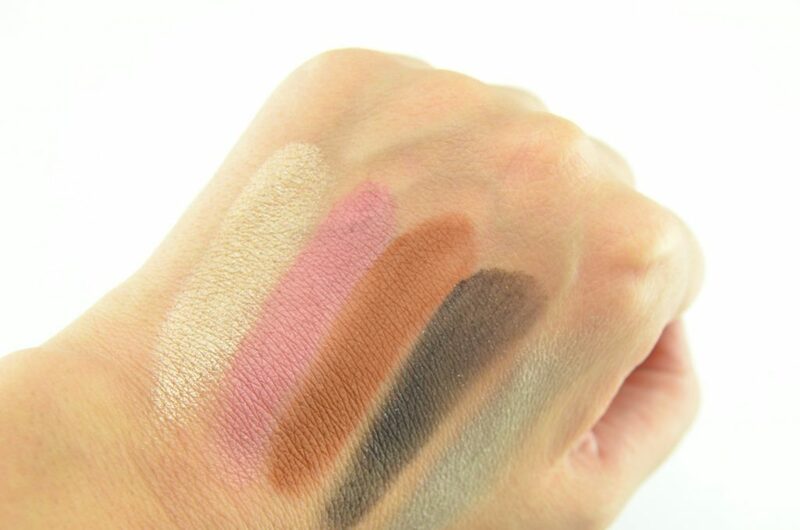 Each shade is buttery smooth, extremely pigmented and blends out beautifully. It retails for $49 each. In a pinch, mascara can also double as a liquid liner, so it’s also in my travel makeup bag. The Sephora Lashcraft Length & Volume Mascara comes in a mini travel-size option that promises to give you mega volume, length and definition on the go. 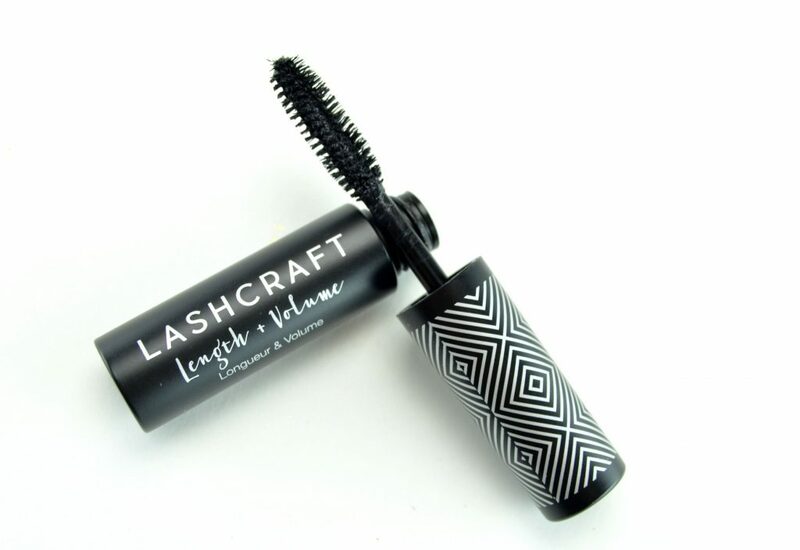 Its unique two-sided, flat paddle wand and flexible bristles not only lift at the root, its jet-black, nylon infused formula ensures your lashes never clump together. It stays in place all day without budging, smudging or flaking. It retails for $9. When traveling, I always look for a lipstick with a secure lid. 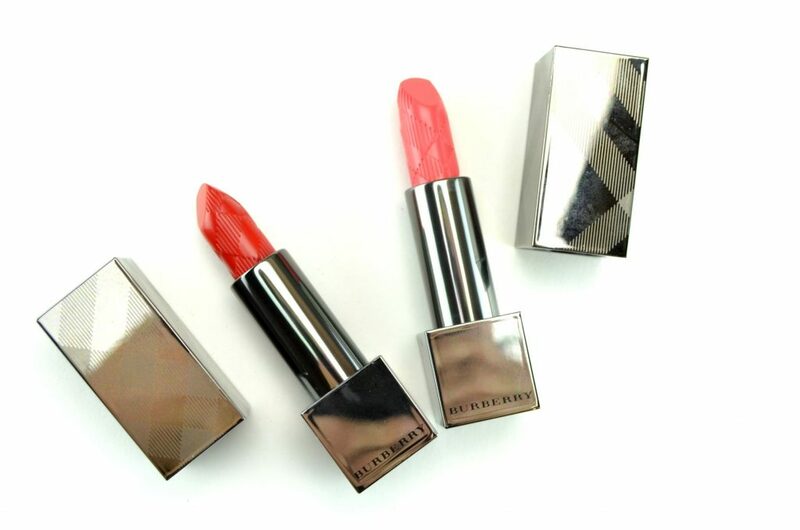 The Burberry Kisses not only offer a wide shade selection, from your wearable nudes to classic reds and flirty pinks, its innovative magnetic closure ensures the lid never pops open at the bottom of your purse. Its rich and ultra-creamy texture provides a buildable coverage. It can take you from a sheer wash of colour in the day, to a more opaque and bold effect in the evening. 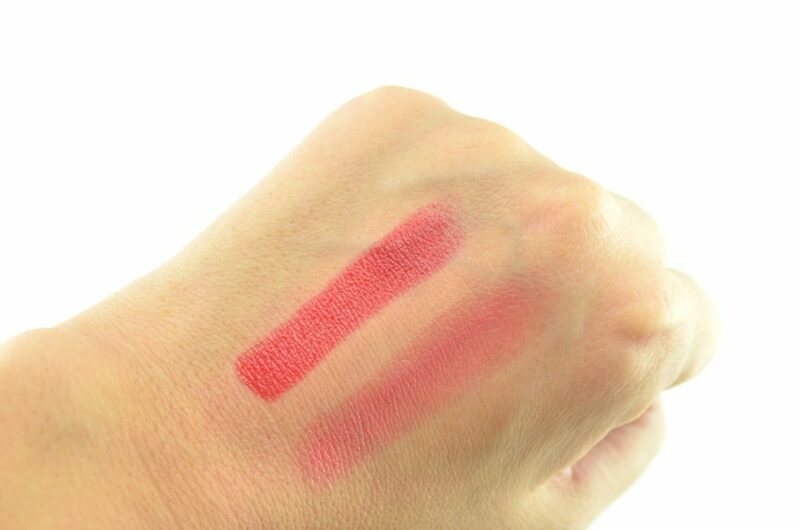 It glides across the lips with ease, never pulling or tugging on the skin and its lightweight, moisturizing formula is extremely comfortable to wear well into the night. 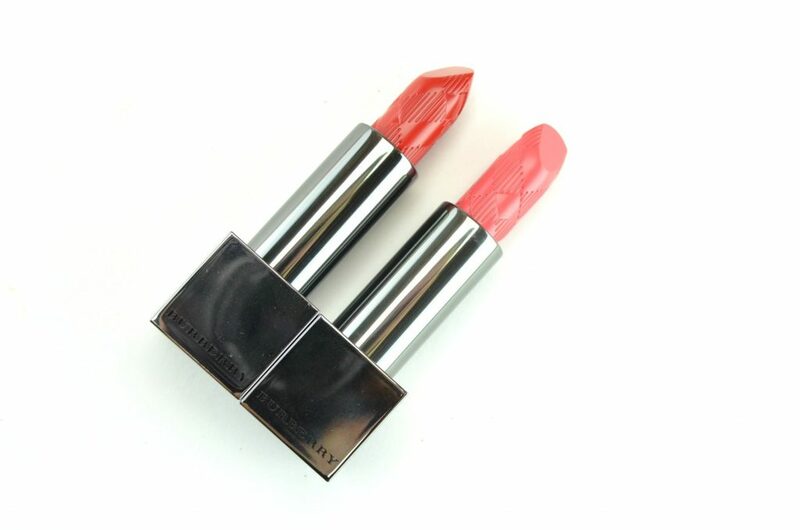 Its rich blend of pigmented and shiny polymers give a luminous and brilliant pop of colour to the lips that stays in place for upward of 6+ hours. It retails for $36. 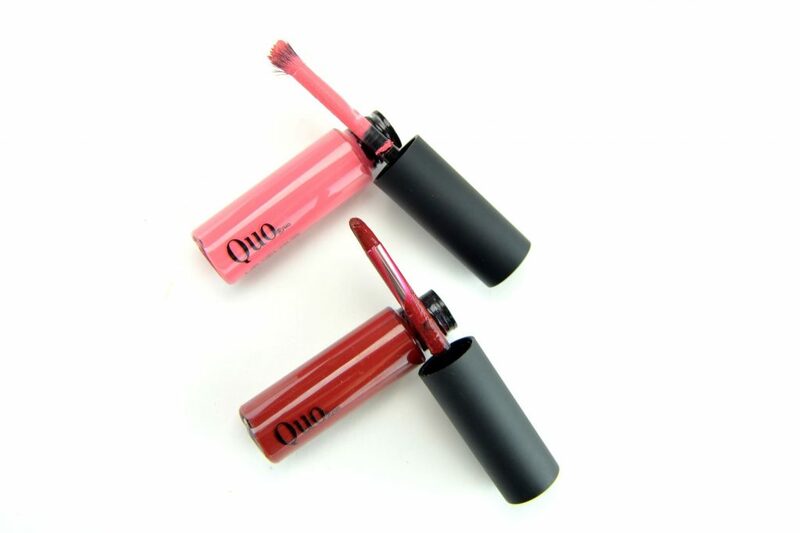 Liquid lipsticks are also a great option for travel, as they tend to stay in place longer than your traditional lipstick. 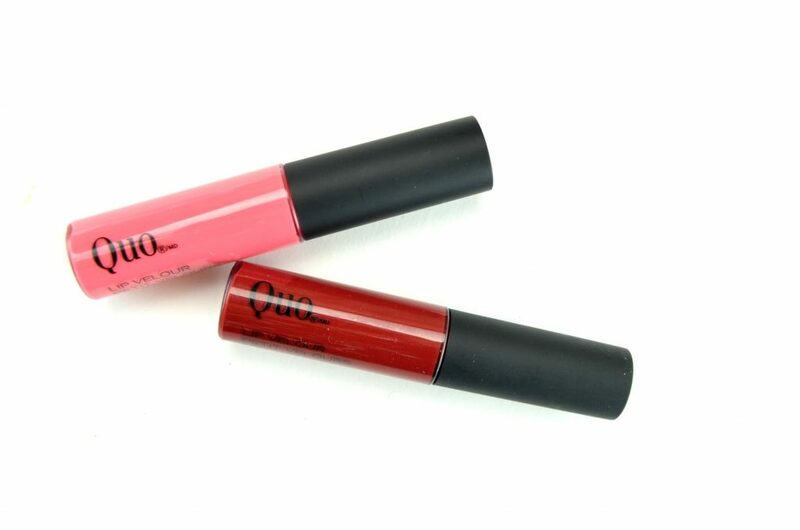 Quo Lip Velour features a long-lasting, non-drying formula that provides a matte finish that’s easy to remove. Its unique brush-style applicator, with densely packed bristles, allow for precise application with ease. 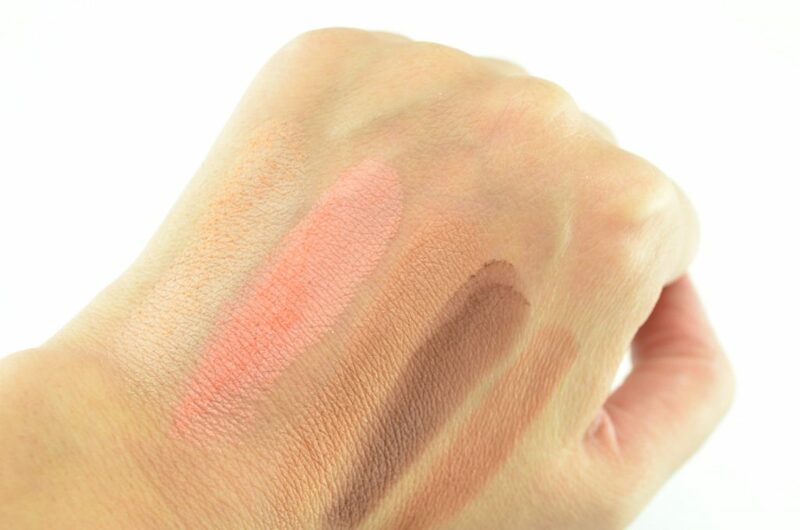 Its intensely pigmented formula creates a flawless coverage in a single swipe, without looking goopy or caky. 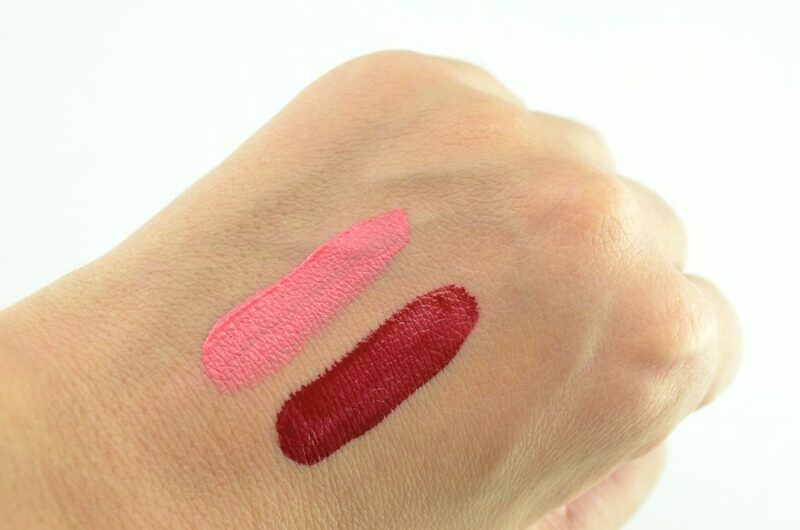 These two come in a wide shade selection, but my two personal favourites are Bombshell and Vixen. Each retail for $12. 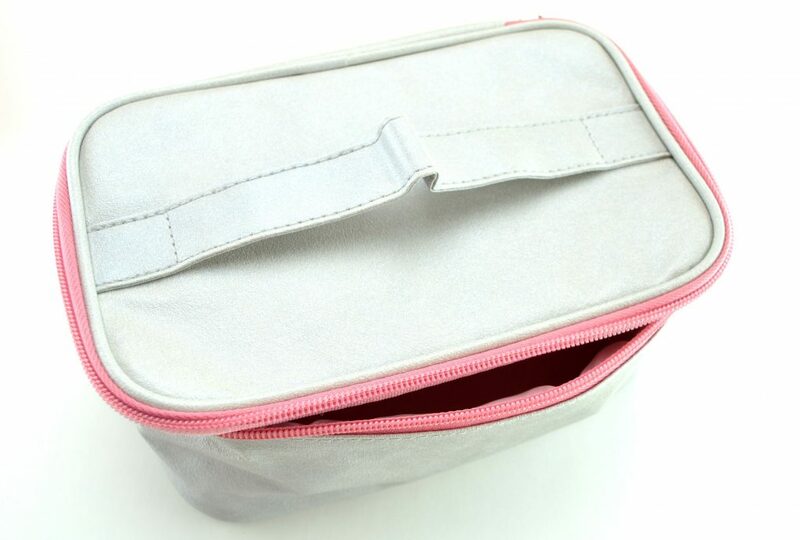 The new Avon Train Case with Mirror is the perfect travel bag to carry all your essentials. 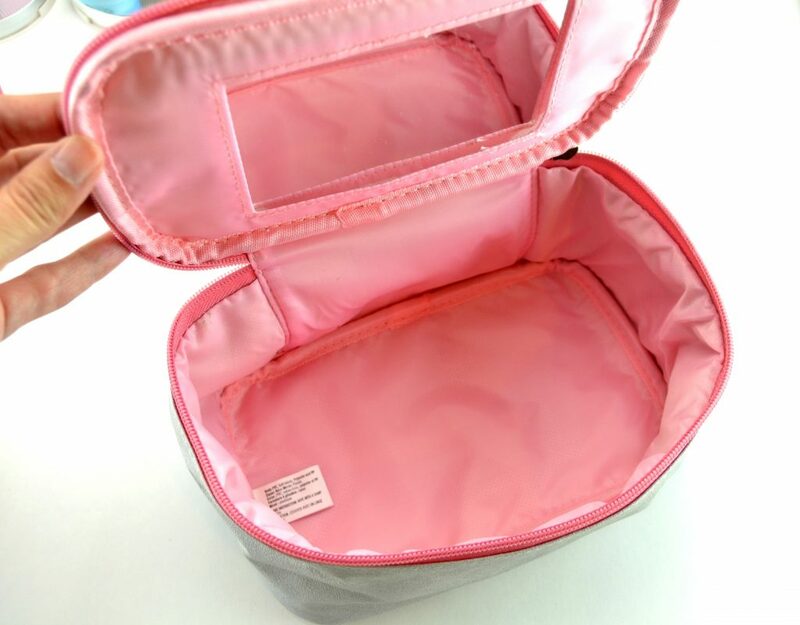 This sleek silver and pink case features a wrap-around zip closure to ensure all your belongings stay secure. It also comes with a handy handle to make packing up and going quick and easy. Its built-in mirror is perfect for touch-ups on the go and its roomy interior is lined for easy cleaning. It’s small enough to fit in a small smallest suitcase, but large enough to hold all 13 items. It retails for $20. I love everything you’ve chosen, such good pics. I love that Avon bag, it looks like a great place to toss everything. I have been known to just forget complete essentials from time to time when traveling like my toothbrush or deodorant and then had to pay way too much at an hotel to get a new one, so silly.